Are you an employer and you want to spy on your employee’s surroundings and what to know what they are talking about behind your back and what sort of activities they do at a workplace in your absence. Employers have to notify their employees or need their consent before tracking on their devices such as cell phones, tablets, and pads. Yes, employers have to take their consent before doing surveillance on their gadgets. On the other hand, employers don’t need consent or to notify the employees if they are going to spy on company’s owned equipment of Android, iOS, and blackberries cell phone devices. Most of the employers want to listen to the conversations happen at their back in order to know the working situation of the employees. Every business owner wants their employees to be disciplined, punctual in the work and productive. When all these elements start missing in the employees, then normally working environment never remains up to the mark and bosses have to lose what they were gaining before such as productivity, punctuality, the rise in the rise of generating revenue and last but not the least a fully disciplined working environment. 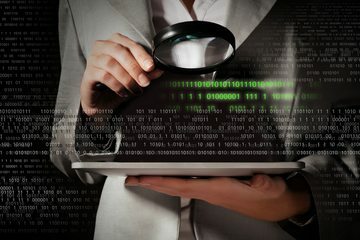 None of the employers want to harm their company’s reputation in terms of business and as well as the violation of the code of conduct of the business organization. Therefore, employers have to take action to differentiate between the lazy employees and honest employees. TheOneSpy has introduced spy 360 surround listening tool that enables a user to track the surround voices and conversations and gives you an arbitrary voice monitoring perfection on the target cell phones, tablets, and pads. Spy 360 live surround listening is a powerful surround voices and conversations monitoring tool in real time. Now Bosses can remotely listen to the company’s issues cell phones by turning on the Microphone of the target device and user can get to know what is happening in the surrounds of the target device along with real time accuracy and efficiency. There is the number of following factors that make spy 360 live surrounds listening far better option for users. There is no need to use typical old-fashioned methods of creating command back and forth for surround listening. Downloading the control panel application and listen to the surround voices, sounds, and conversations in real time. Live listen to the surrounds of the device with 0.00 errors. A user can also listen to the target device GCM calls between both of the parties and use it as spy listening device, once you are in streaming knots. How to Listen Live Surrounding on Company’s Owned Devices? 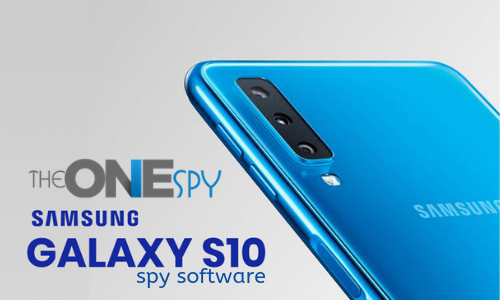 Simply subscribe with cell phone surveillance software by visiting TheOneSpy official website. You will receive an email along with the passcode and ID. Now install it on your company’s owned gadgets issues to the employees having physical access. Once you have done with the installation process completely and successfully. Now use the credentials and get access to TheOneSpy web portal. Now visit the features and tap on TOS spy 360 and you will have spy 360 live surround listening. How Does Live Surround Listening Work? You can get access to the cell phone tracking app control panel and go the spy 360 tools and tap on it. Use spy 360 live surround listening and turn on target device microphone remotely and connect it to your dashboard and you will start listening to the surround voices, sounds and conversations happen on the phone in real time. Why Spy360 Live Surround Listening Useful for Bosses? Bosses can listen to all the gossips of their employees within the working hours about himself or against the policies of the company and point out the conspiracy theorist within your business firm. You can employee spying rising at workplace and listen to what sort of conversations and activities they do behind your back and you will have a single solution to all these stuff with spy 360 live surround listening to phone spy app. You can listen to all the surround stuff by downloading the cell phone spy software desk app on your personal phone to avoid using credentials back and forth over and over again. It empowers employers to stay updated about the employee’s activities and their plans within the working hours at a workplace. Furthermore, you can easily make your decision against someone who is disobeying your rules and regulations for the development of the company. The productivity of the business will rises automatically because no one will dare to violate the roles boss has made for the betterment of their business. However, you will come to know the hidden financial and other issues of your employees that are impacting on their productivity and demotivate them within the working hours. Bosses can listen to the surround conversations and voices and can make affirmative decisions without making any mistake. Most of the business executives usually feed on their senior employees and often make bad and morally regretful decisions that lead bosses to lose honest and hardworking employees. 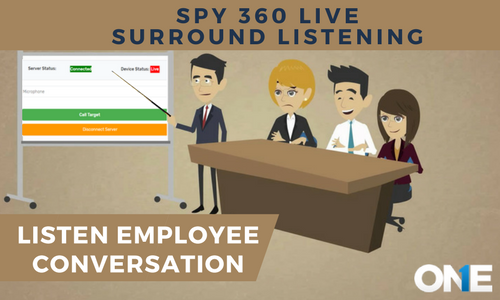 Spy 360 live surround listening enable employers to make their own decisions that will really make a difference for the motivation and the development of their employees. 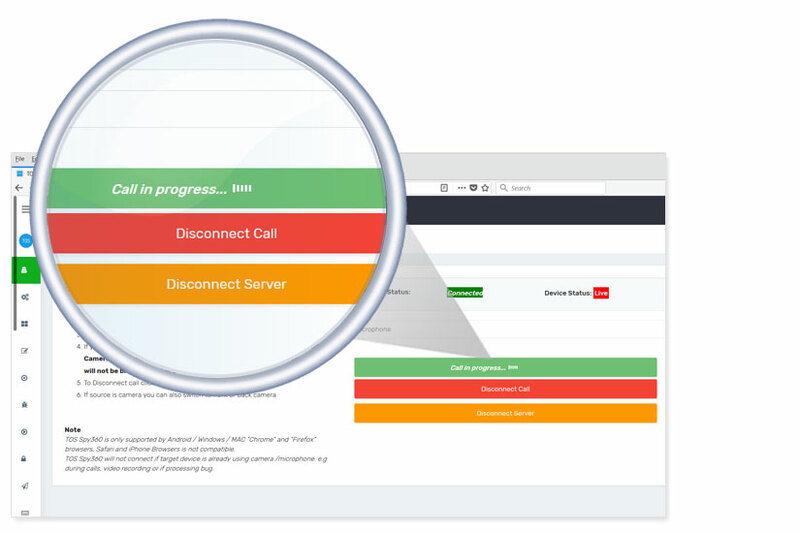 TheOneSpy cell phone spying software empowers employers to use spy 360 live surround listening and keep hearing what employees are talking about behind their back to the fullest. Every business owner wants their employees to be disciplined, punctual in the work and productive. They may use spy 360 live surround conversations listening happen on their back in order to know the working situation of the employees. 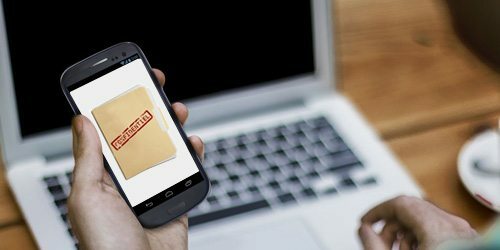 Why Employers Need to Monitor Employee Data?